How Do You See Yourself? 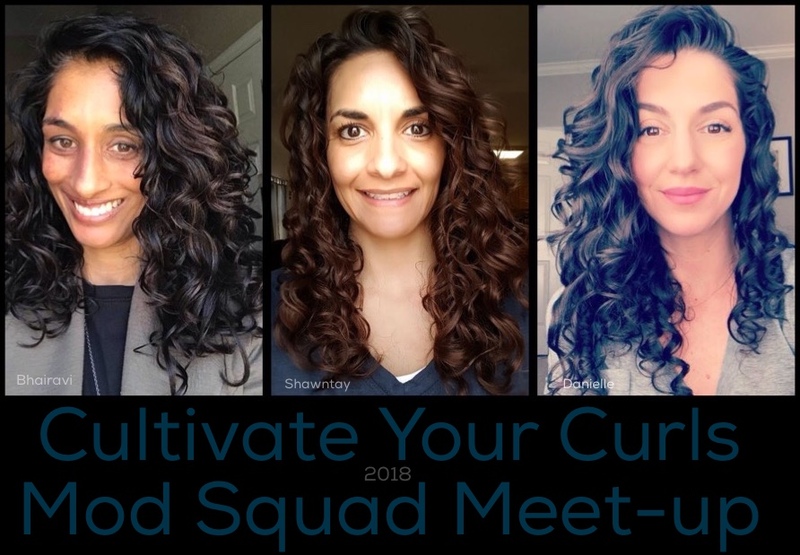 Advanced training in the art, method, technique & business of wavy/curly hair. Take out your Curl Journey Journal and write out some brainstorming ideas on how you represent yourself in each of these areas. I did - and its fascinating! Each as he really is." Interesting isn't it? When you are ALONE you can be one of six options with yourself being one and the other being one of the other options. When I am around people I try to sense which level is being presented to me. When I have a client in my chair I experience another level as this is more of their public image. Over time most relax into being their authentic self but then again its being 'enhanced' by one or two of what we are discussing. When I am online in my course with others desiring a 'fantasy' version of hair that is just not possible and yet they are buying products of a person with curls hoping to be like with for curls when they in reality have waves. I get Pinterest photos brought in on an iPad and my clients show photos that are ideas, inspiration and possibilities...but not reality. So I take those ideas and respect them to engage with my clients to understand more of what is realistic and over a encouraging dialog reveal what is more suited for them. As a Curly Hair Artist I find it to be important to guide my client to a vision - but it has to be realistic. If not then it can get to not meeting expectations. Expectations MUST BE realistic to achieve a perfect look for you. If you are in my online course community - please consider what you have and are already blessed with and desire enhancing what you are more so than following Instagram influencers and fantasizing about what you do not have (include this in your CJJ). I have learned to appreciate more so than fascinate what others have. This is what makes the world fun in that I can appreciate what I will never be or have and be grateful for you and even applaud you for being blessed with what YOU have and are. If you feel frustrated or disappointed in using a brand to achieve someone else's hair - take a step back and have a conversation with yourself - as this is what your doing anyway. The thing is your listening to your Fantasy Self and not your Reality Self. Bhariavi is on our Mod Squad in CYC and she said it perfectly - I think it needs to be about acceptance, living life and knowing that we don't have frozen hair that doesn't change from morning till night. 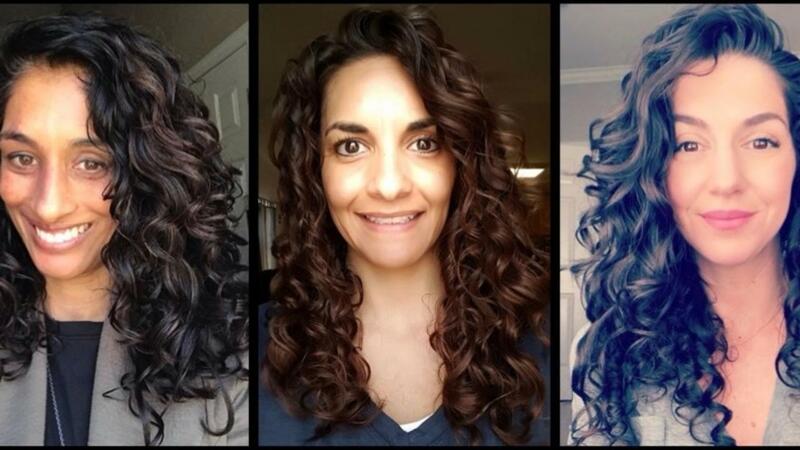 People share their photos online right after scrunching out their crunch and it looks its best - and in an hour - or by the end of the day its expanded and reveals what we call 'functional frizz' to expand the hair. There is still formations to be seen but the critical judgmental eye sees halo that floats around to then be somehow disappointed in yourself - and in reality the public and everyone else see's wonderful formations and beauty. Its almost like you can get total compliments from strangers on your 'off' days and yet feel like you are not living up to your full potential? This blog is about learning to listen more to your ICM and not your unrealistic ego brain. Curly Hair Artistry is making a difference that is more about you than a brand of products. Do not get caught up in following influencers and brand based marketing to distract you from the most important thing in the world - that you are unique - and there is nothing wrong with YOU - you do not need to be 'fixed' - you just need to EBRACE more of who YOU already are.